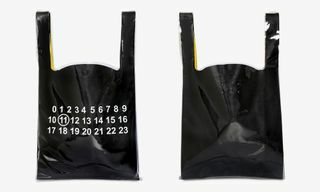 It’s been a big year for Maison Margiela. 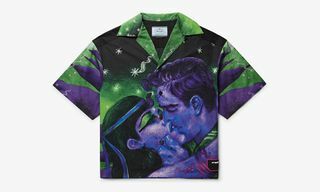 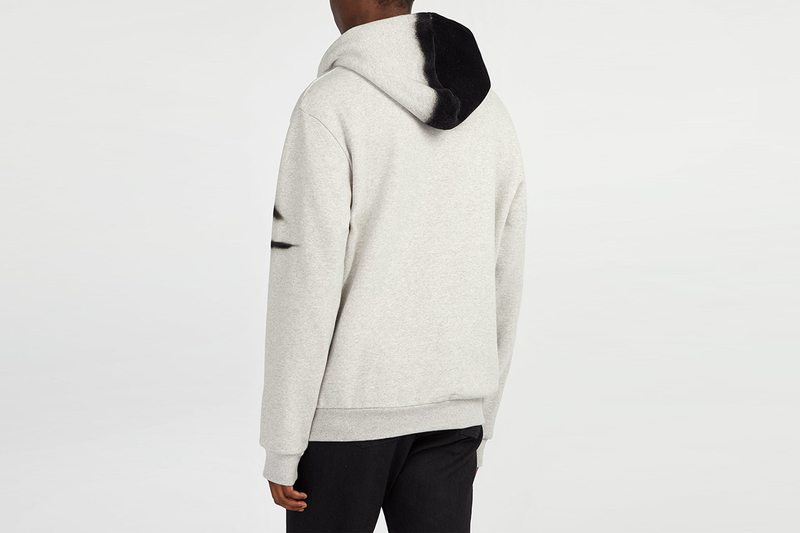 Not only has the fashion house’s luxe sneaker game gone from strength to strength; the label’s apparel and accessories have been particularly on point. 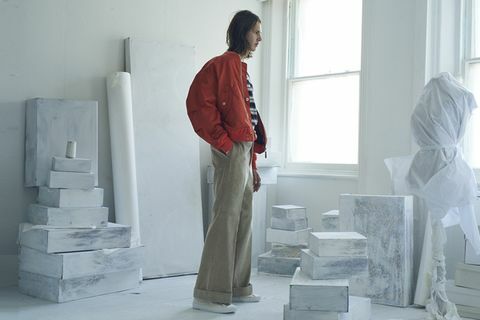 With some of its best FW18 pieces to have hit the online racks of one of our favorite London retailers, MATCHESFASHION.COM, there’s no better time to cop a statement Margiela piece. 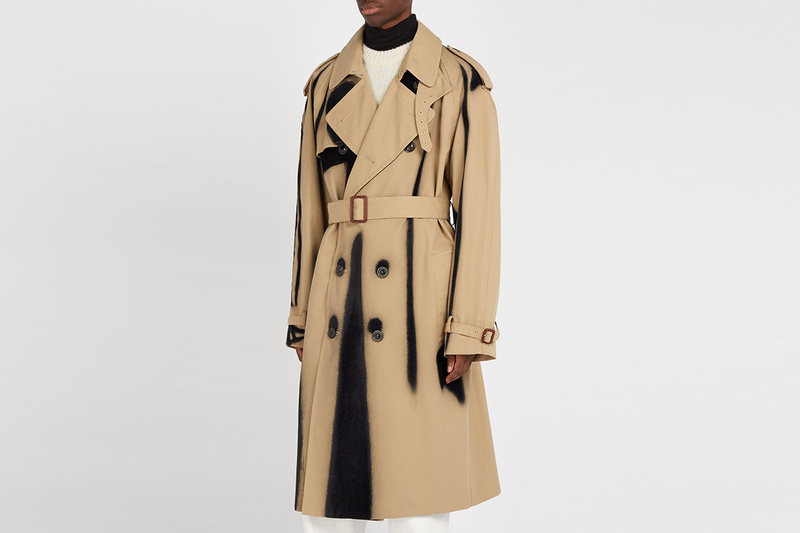 Below, we’ve rounded up all our favorite haute couture to turn heads with from the Parisien-headquartered, Belgian-founded brand. 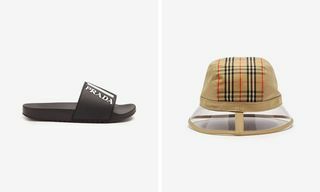 Ranging in price from $290 to $4,750, our selection boasts everything from season-transcending investments to more affordable buy-ins. 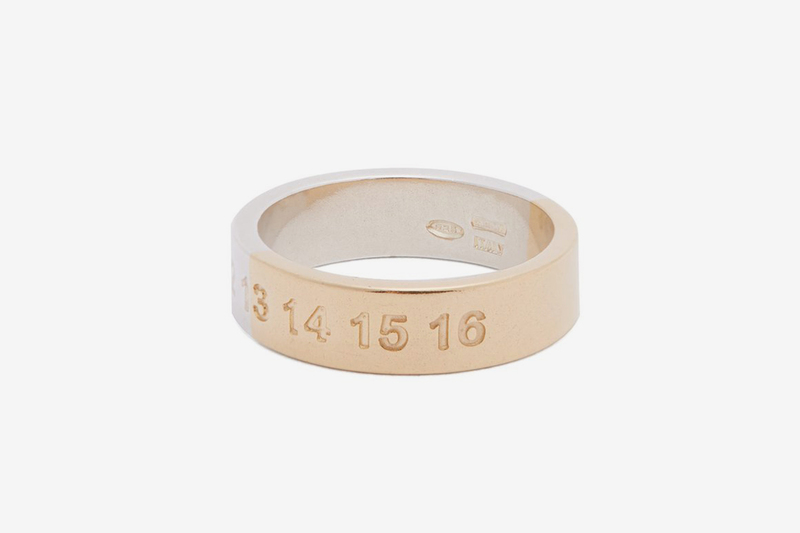 Scroll down to view all our picks. 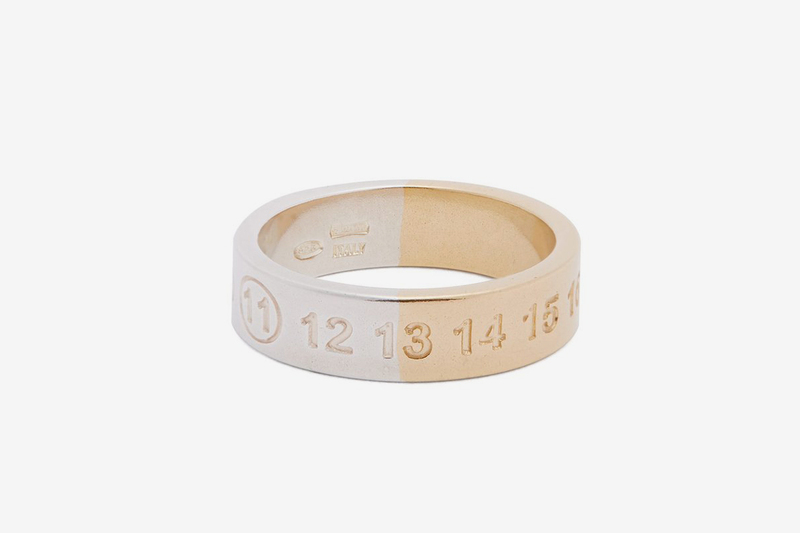 Embossed with the French house’s easily recognized numbers motif, the circling of 11 is a reference to the ring’s jewelry category. 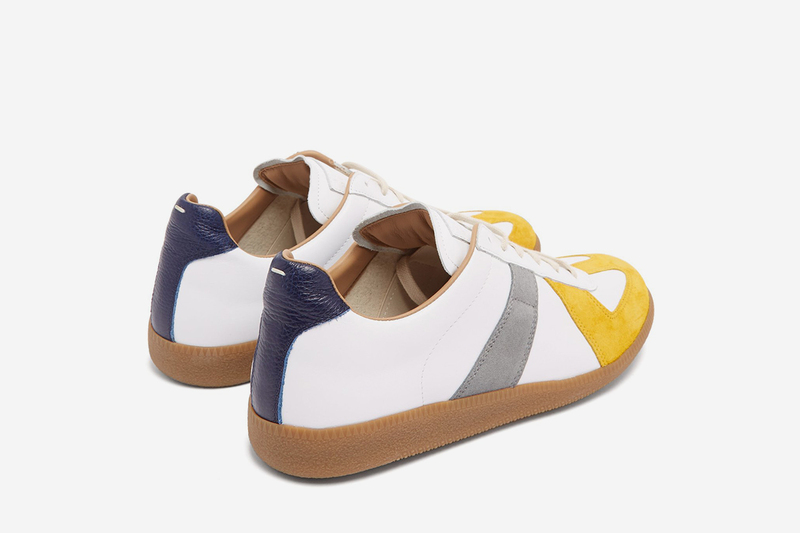 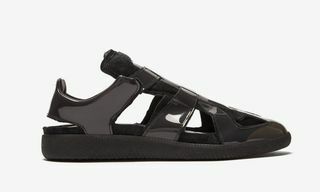 Margiela’s Replica sneaker is up there with the very best of high fashion’s footwear offering. 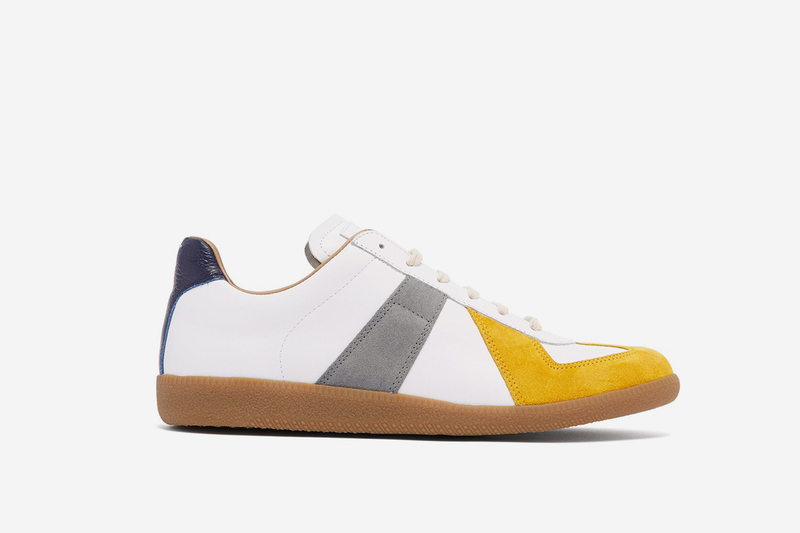 The super sleek silhouette boasts quality lightly grained leather and suede panels, and this particular colorway has really caught our eye this season. 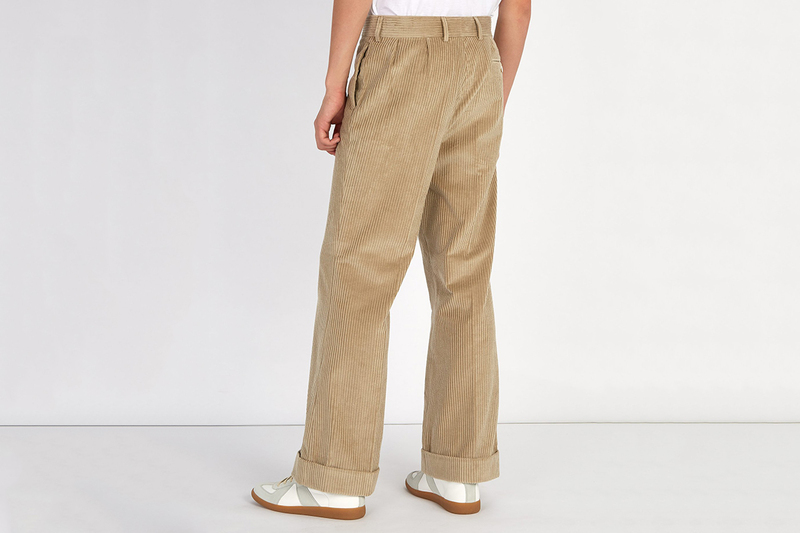 These beige, wide-leg trousers debuted for FW18 as one of many reinterpreted classics. 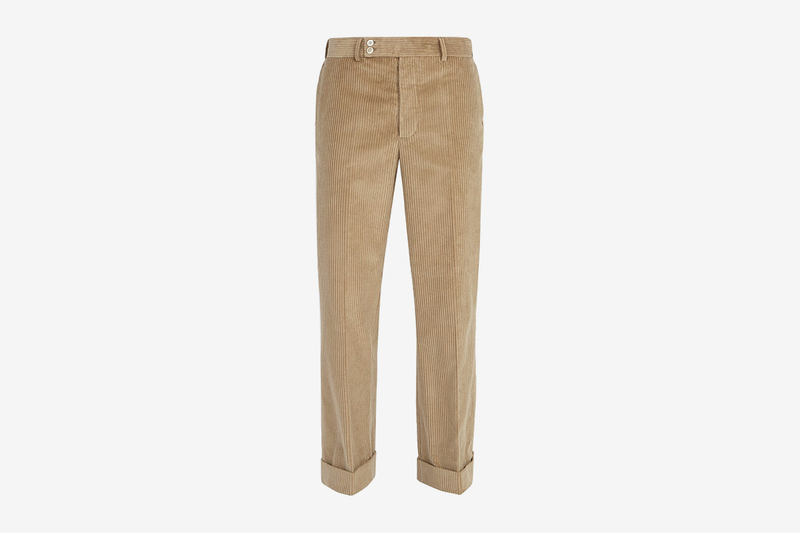 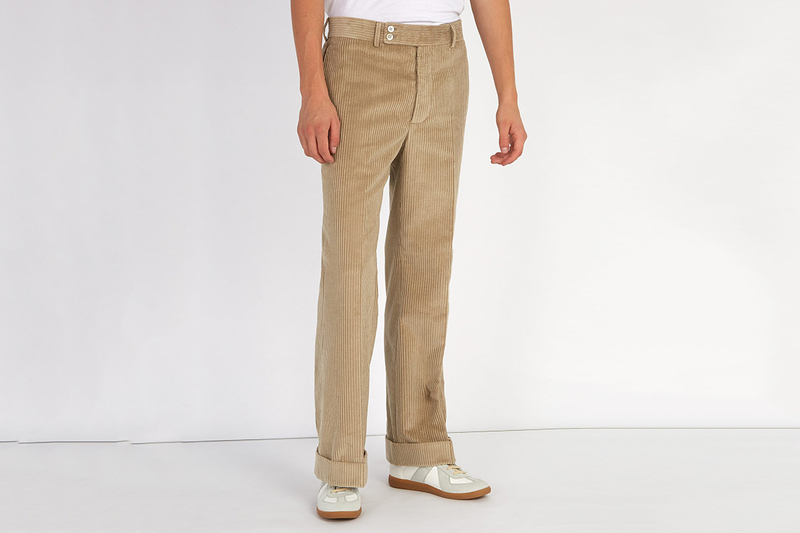 Made in Italy from a soft corduroy, the two contrasting buttons at the front make for a super smart ’fit. 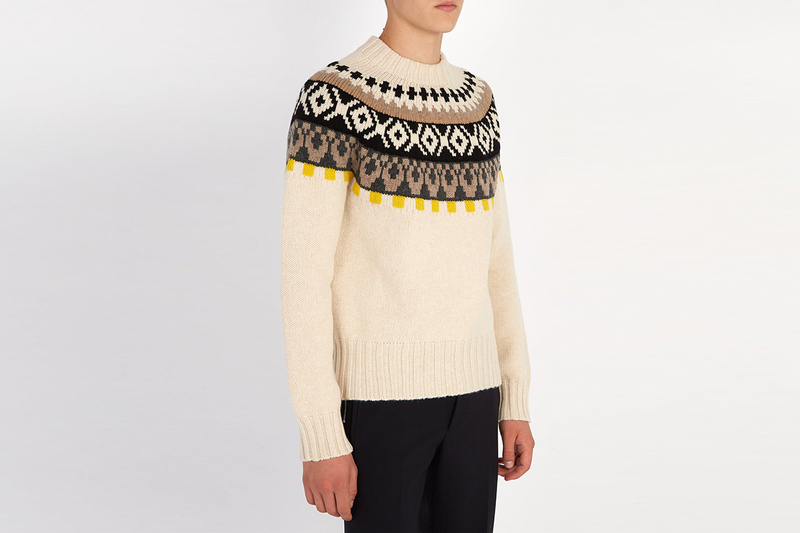 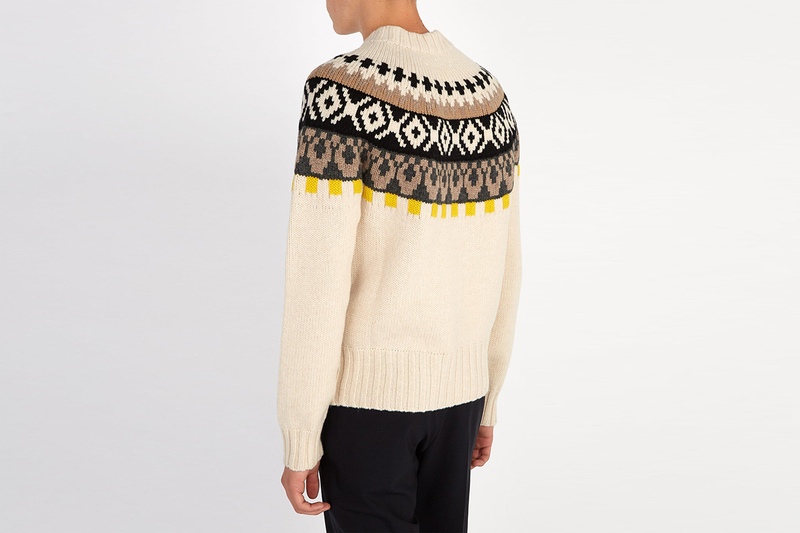 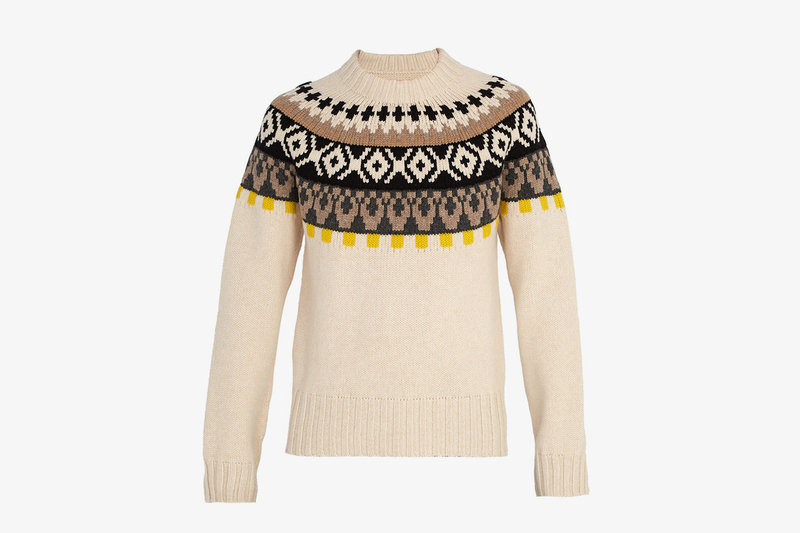 A traditional looking, fall-friendly knitted sweater, this Margiela piece takes inspiration from original handmade designs from Bohus, Sweden in the 1930s. 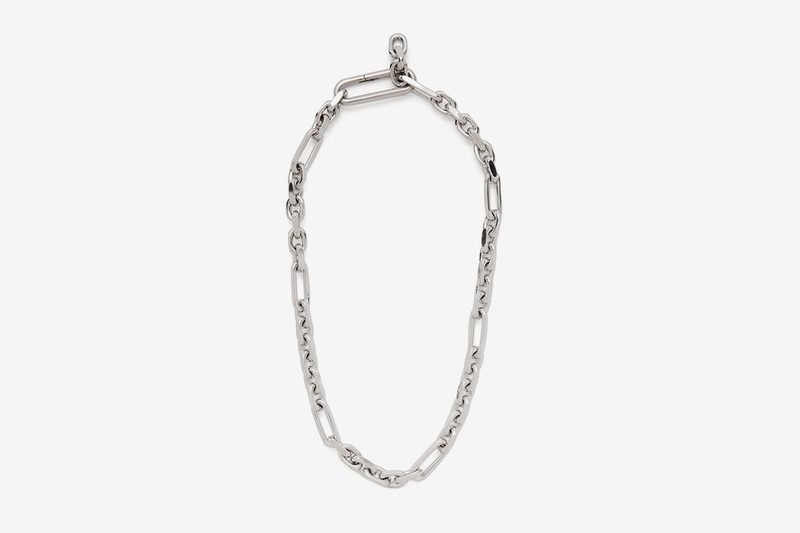 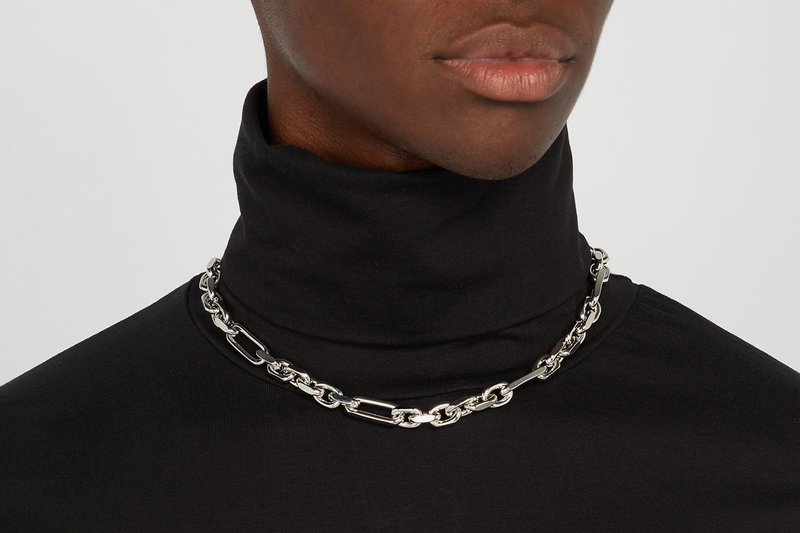 Made from silver-tone brass, this chunky box chain necklace comes with trademark numbering, again with a circled 11 to denote the accessory line. 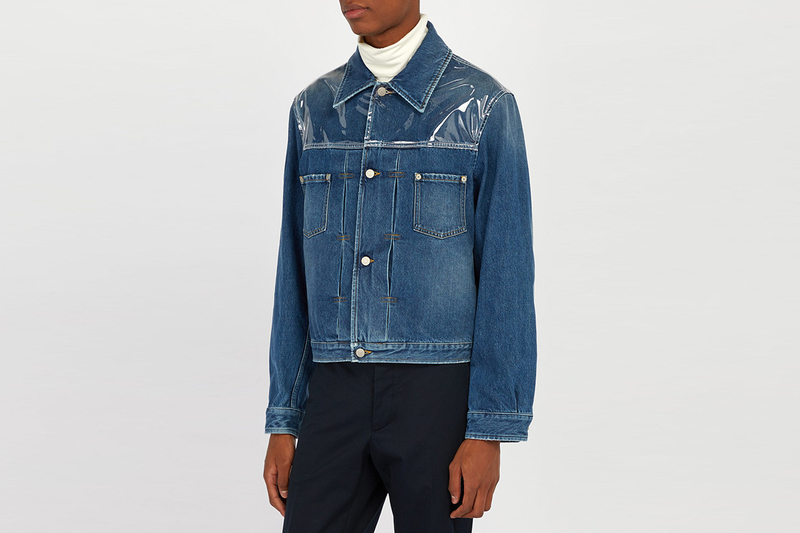 What’s that jacket, Margiela? 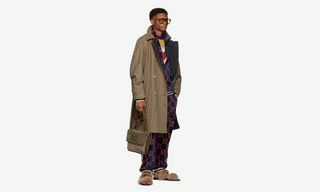 Why yes, and the FW18 runway debuted trench coat won’t just be the envy of Kanye fans. 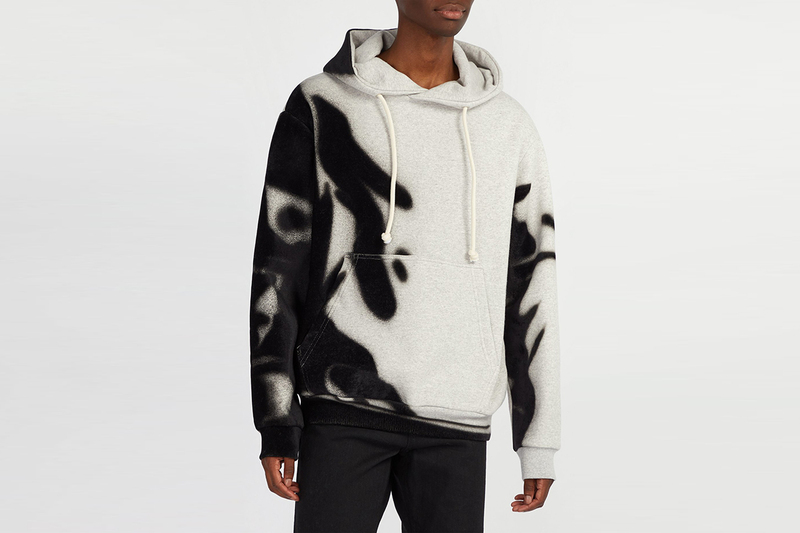 Velvety soft flocking that appear as sprayed-on black streaks make this a transitional grail. 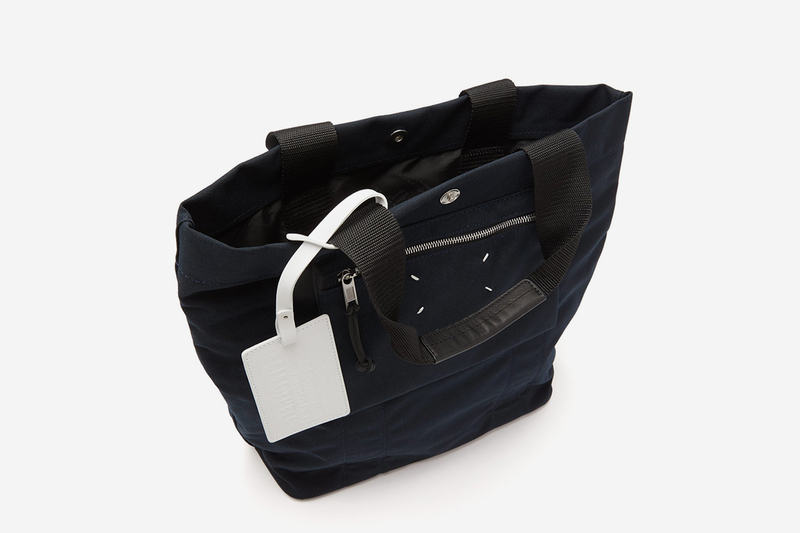 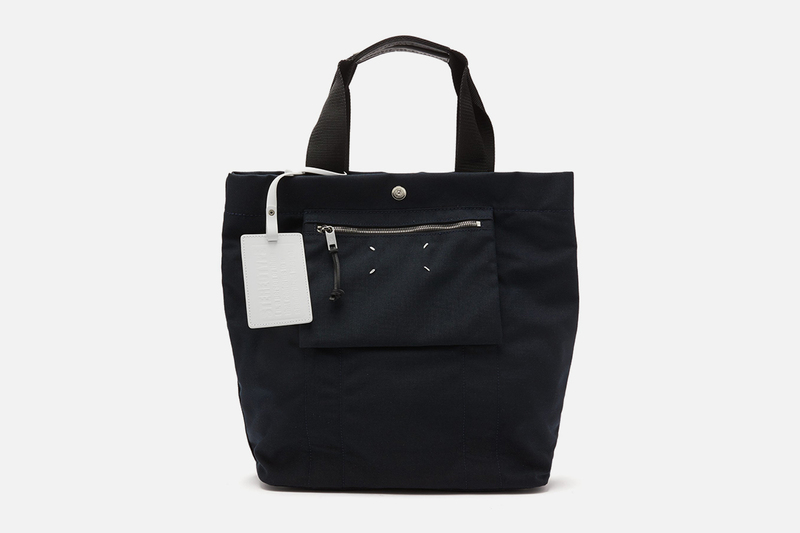 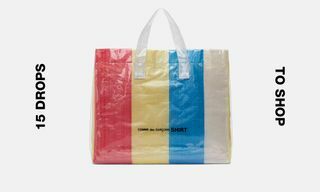 This super low-key navy tote comes with on-trend deconstructed elements for a totally new silhouette when reversed. 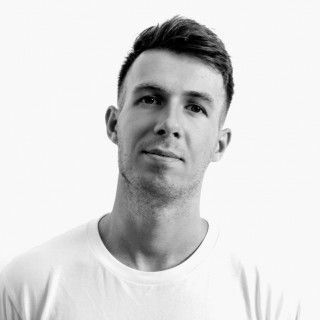 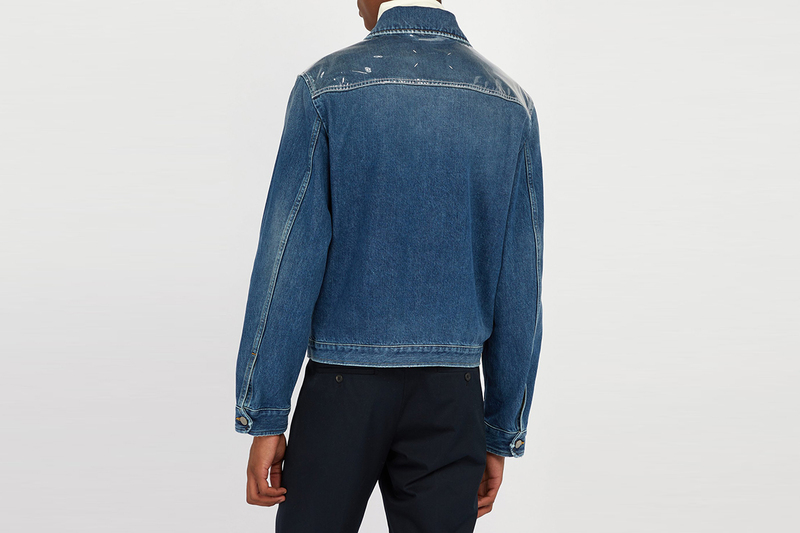 The house’s signature logo is stitched in white leather and on the jacquard lining, for subtle flex points. 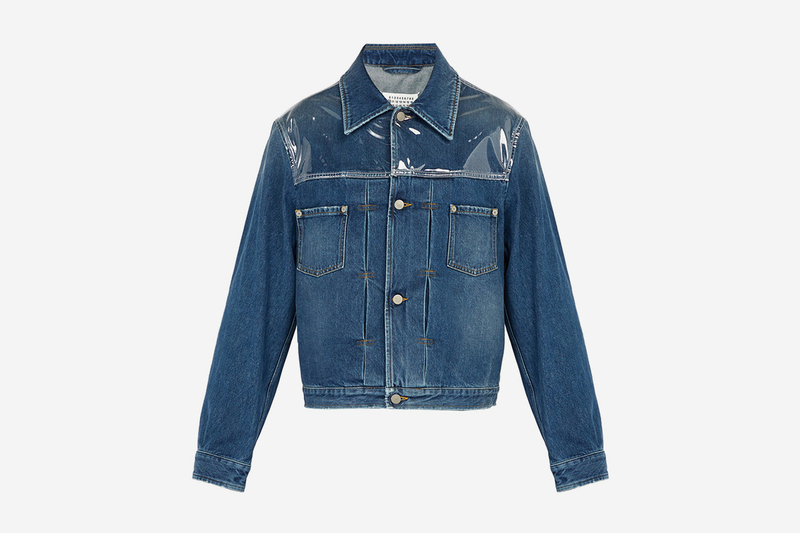 Being such a versatile piece, a denim jacket is worth a decent investment. 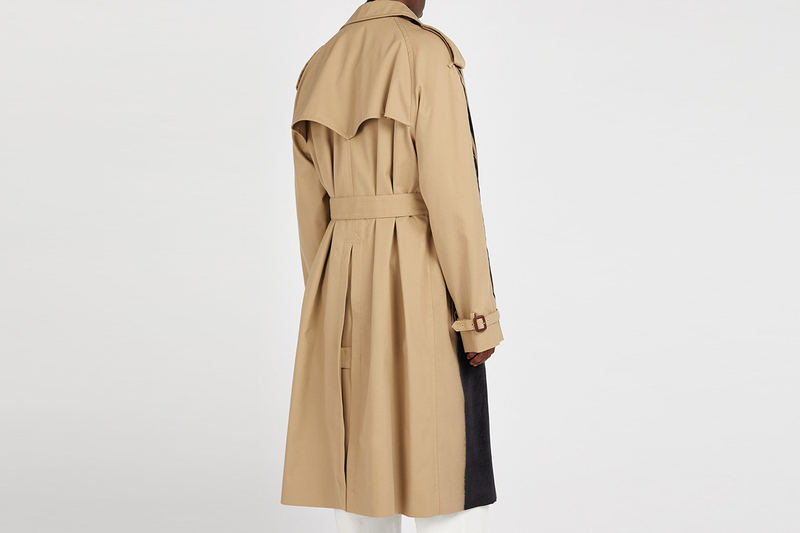 This classic, boxy silhouette gets a contemporary edge thanks to its clear PVC shoulder panels. 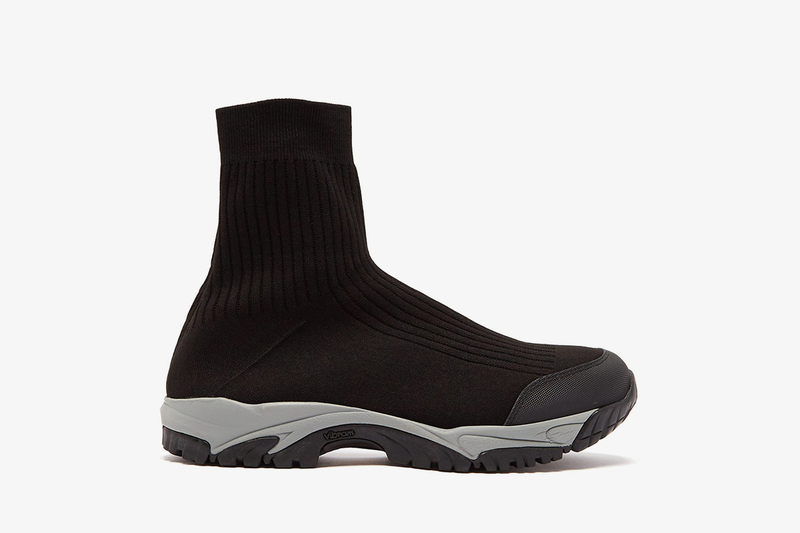 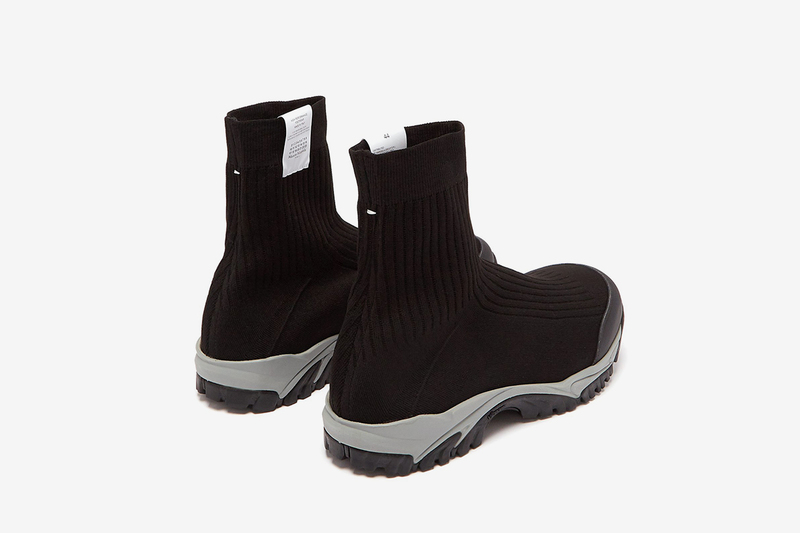 Margiela’s chunky sneaker offering that surfaced earlier in the year takes its inspiration from security personnel. 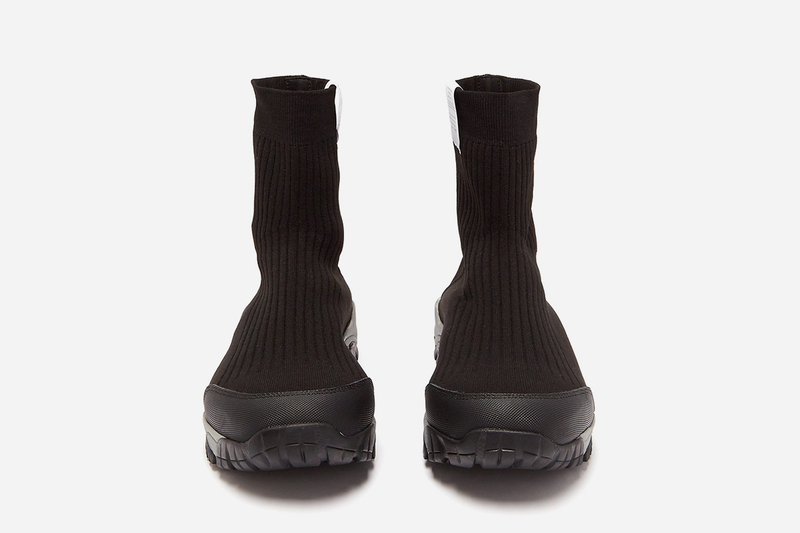 This sock iteration for FW18 is one of our favorites of this increasingly popular style, sitting on a Vibram sole unit and with a signature exposed care label. 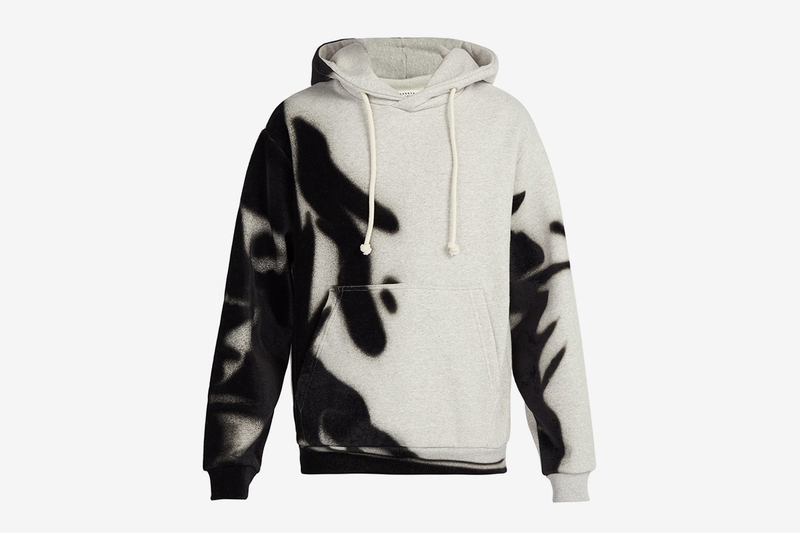 Hoodie season is upon us, and we can’t get enough of this spray-paint effect piece. 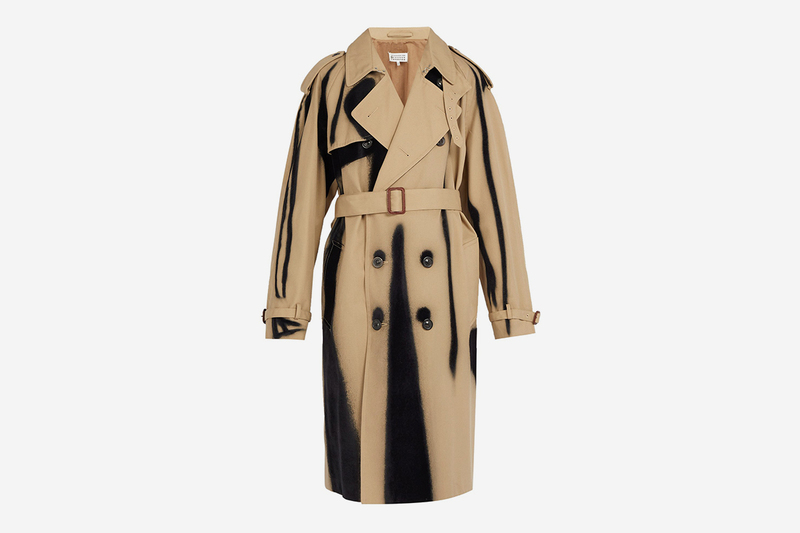 The design epitomizes how Margiela’s creative director John Galliano has treated his latest collection as an artist does to their canvas.